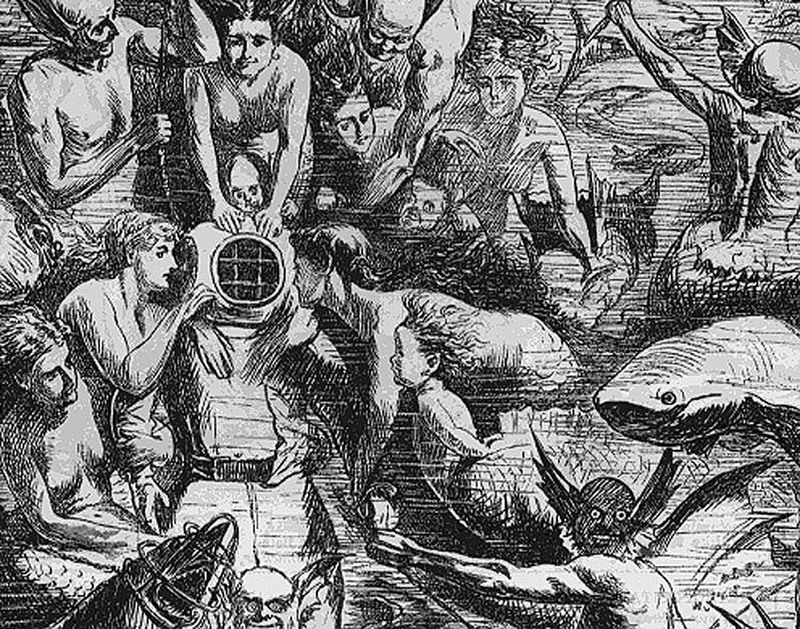 Du Maurier's career is better documented than most illustrators. 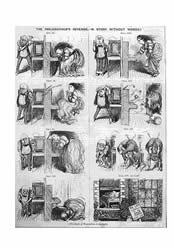 His early work for Punch , the humour magazine, was innovative in its exemplary standards of draughtsmanship, and vivid, even disturbing, visual imagination. 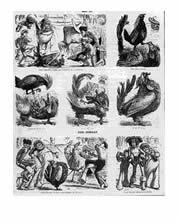 His comic strips, under the influence perhaps of Charles Bennett also of Punch , have not been recognised for the narrative sophistication they breathed into the genre. trapped in a tiny initial. 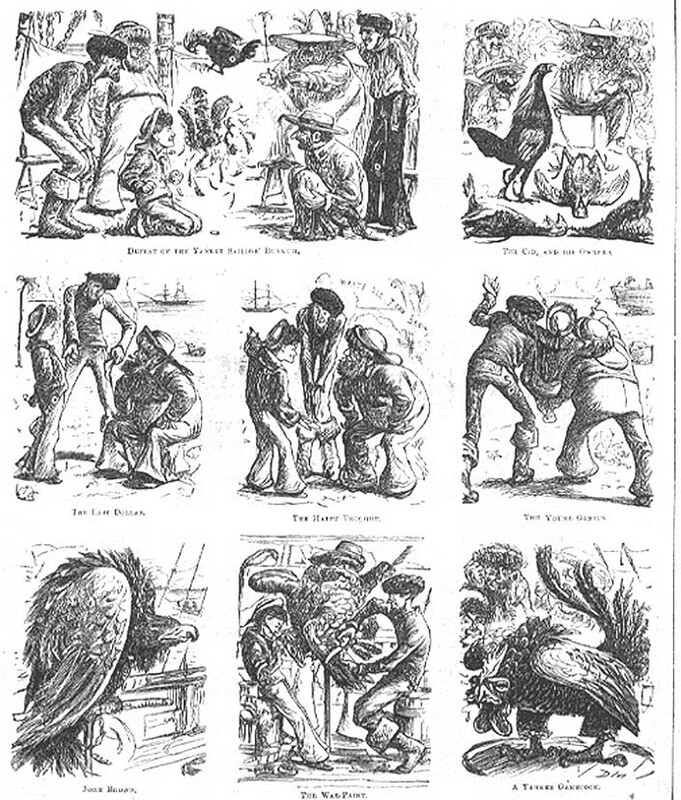 Punch April 4th 1868 p.145 12 x 17cms; an illustration to a strange story "Chikken Hazard" starting on March 14th 1868 with a dramatic and false flourish. 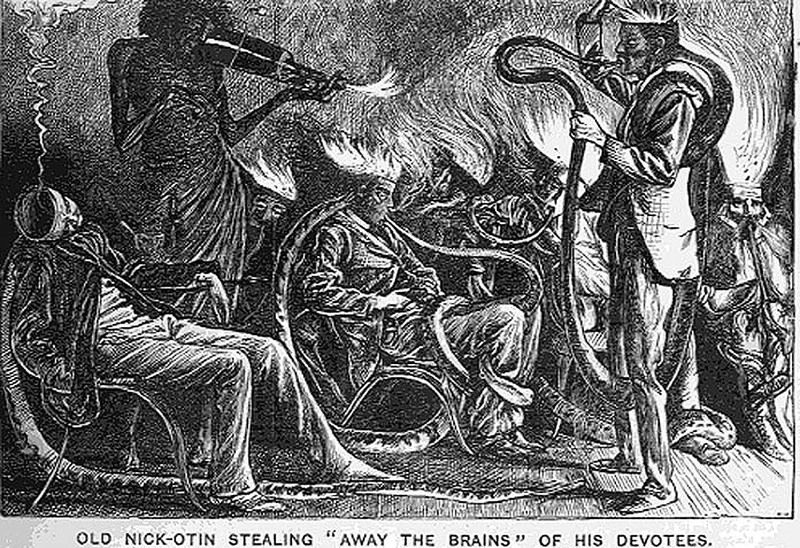 The story is a spoof horror tale and begins with the legend from Dickens' "I want to make your flesh creep !" The narrative cracks and breaks, characters emerge meet others and disappear, all in the space of a paragraph. A point is made that the artist isn't ready with the cuts yet. 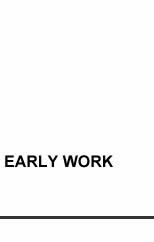 and on April 4th the first illustration appears. The female figure Grace is what Du Maurier's circle would have called a stunner. She blushes constantly. 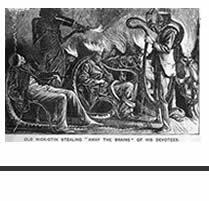 The several authors debate furiously on several issues in the footnotes. Anarchy is loos'd. 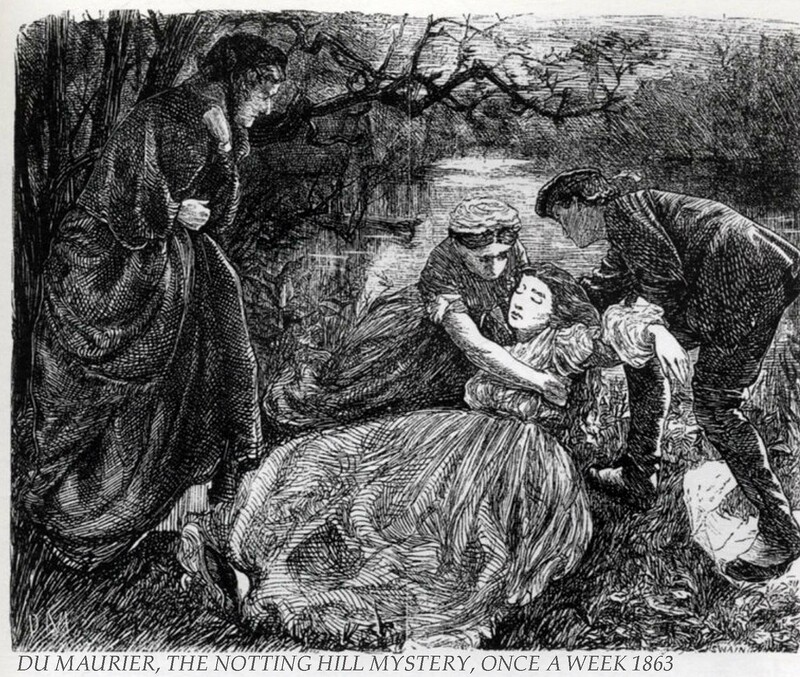 Punch April 11th 1868 p.165 12 x 17cms; On April 25th the artist (G.De Malaloeil - Du Maurier had only one eye) wrote in protest. 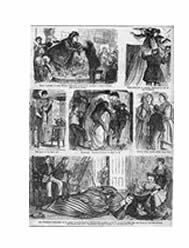 The serial continued until June 13th and is a remarkable example of the Victorian absurd. 1. 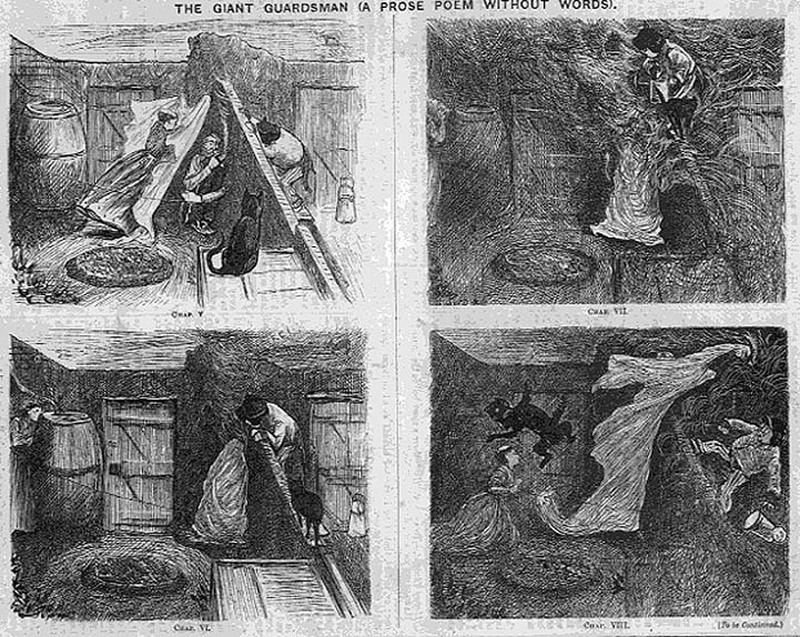 "The Giant Guardsman", in three parts, Punch July 10, July 24, August 7th 1869.
and who finally eats up the Cid. 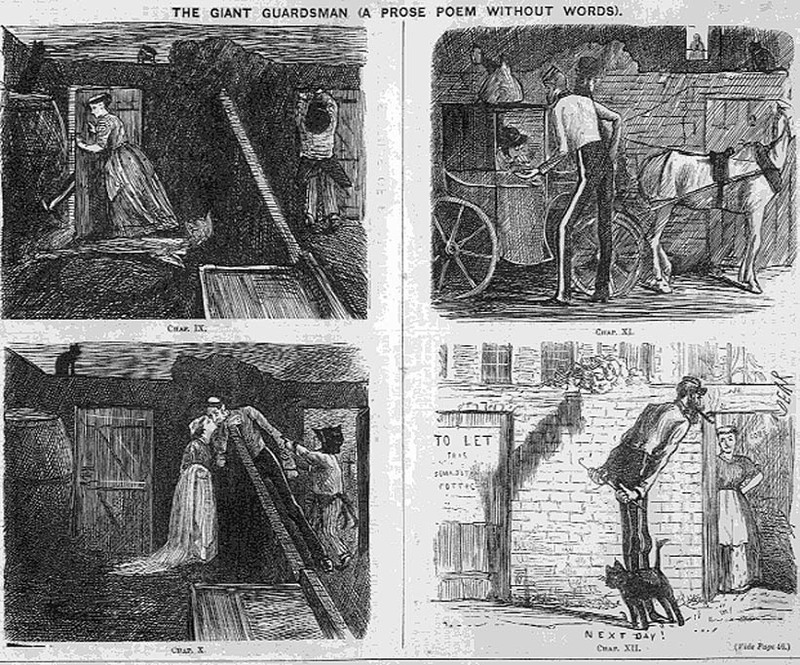 Punch Jan 27 1866 p.32 George Du Maurier's comic strip about a tall woman, a prelude to his sequence about a tall guardsman. 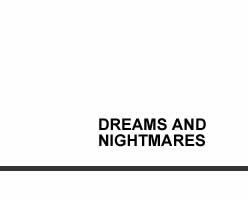 Perhaps this should be in his Nightmares and Fantasies section. 2. 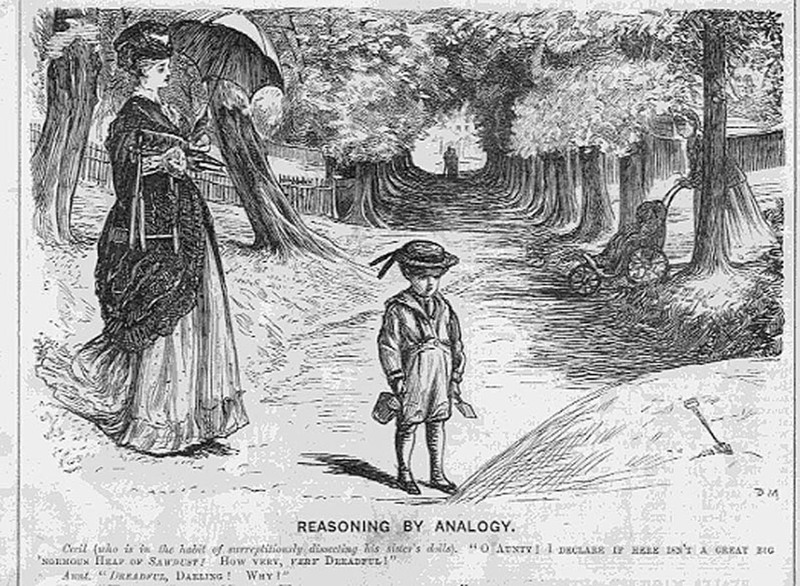 "Reasoning by Analogy", Punch August 5th 1871 p.48 showing how good the artist was in communicating the particularlity of landscape (when he wanted, or had the occasion to study out of doors). 11 x 17cms. 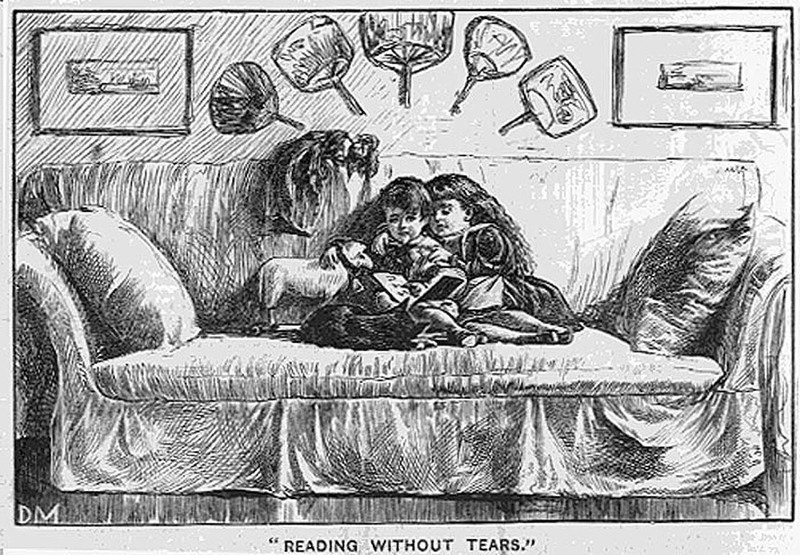 3 "Reading Without Tears" ; a childish misunderstanding, "What comes after T ?" 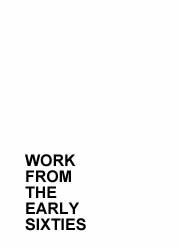 Work the rest out for yourself. 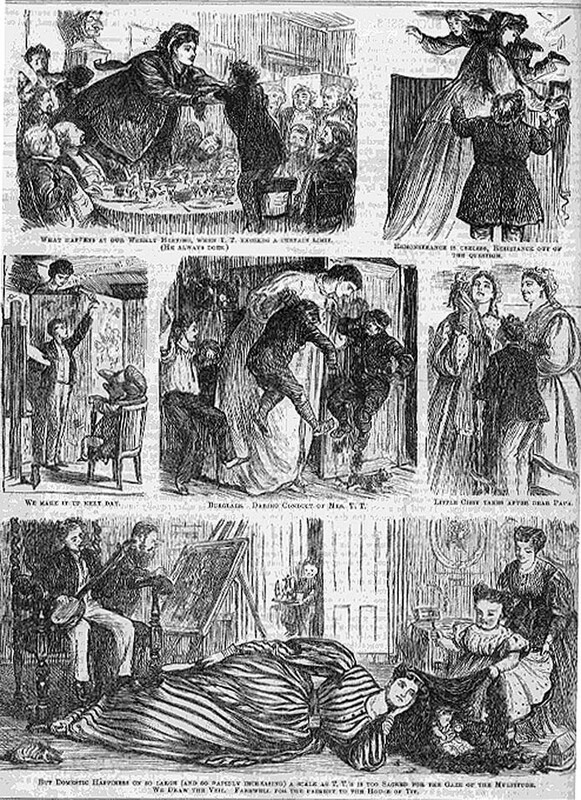 Punch February 27th 1869. 11 x18 cms. The room shows the trappings of the Aesthetic interior, Japanese Fans and small framed etchings. A perfect symmetry. 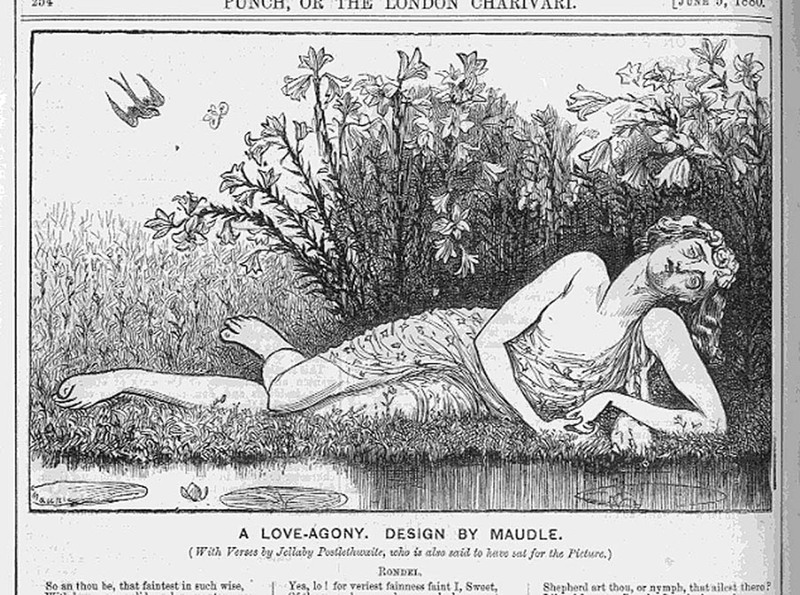 Just for once Du Maurier put some effort into textures and furniture. 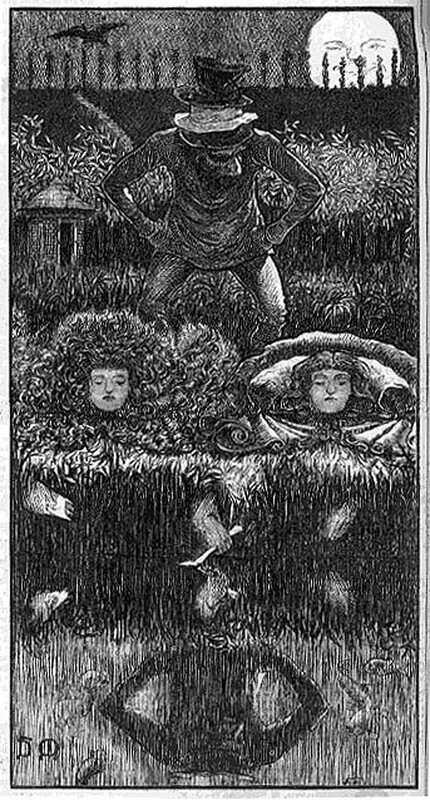 This is a five part ambitious satirical attack on whatever was left of the Pre-Raphaelite tendency in British Art. 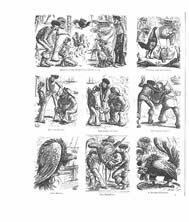 It was consistent with Punch's disapproval of primitivist affectations (and previous attacks on Pugin and Madox Brown). It was to a degree an hypocrisy, bearing in mind Du Maurier's own preferences and social circle which in the Sixties was advanced in proto-Aestheticism (Japonnisme, Screens, No-Clutter etc.) 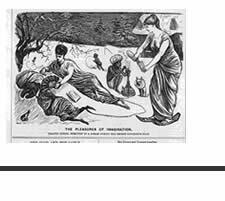 The imputation of homosexuality in the PRB tendency was a low blow. 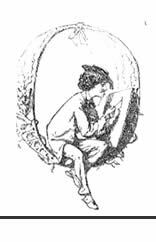 The verse is Du Maurier's own and is a sustained piece with many amusing pastiches of Rossetti at his richest. 1. "A Legend of Camelot Part 4". 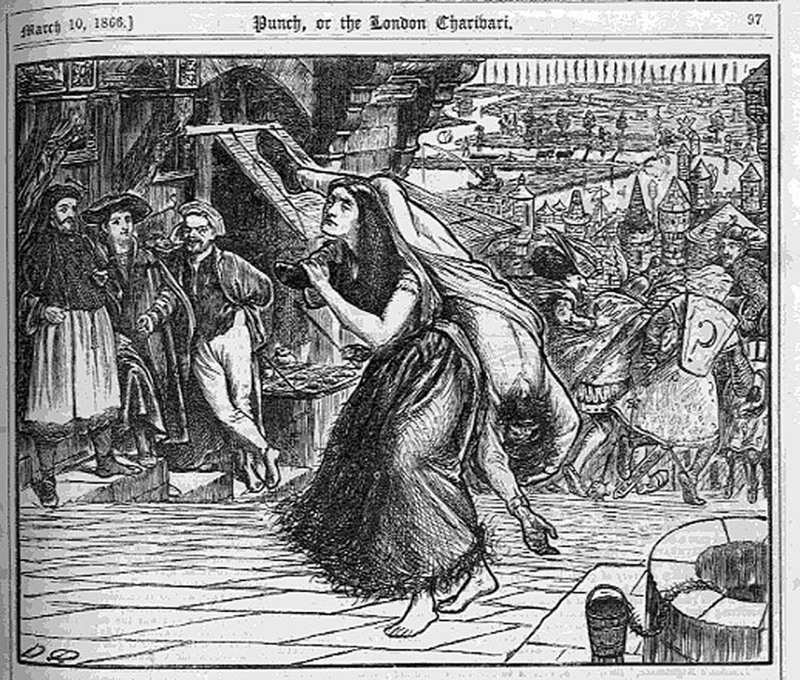 Punch March 31st1866 p236 Braunighrindas and Fidele-strynges Le Fay By moonlight they sink into the ooze and the Jewish clothes dealer revives. He promptly shaves their heads and makes off. 11 x 22cms. 2. "A Legend of Camelot Part 3". 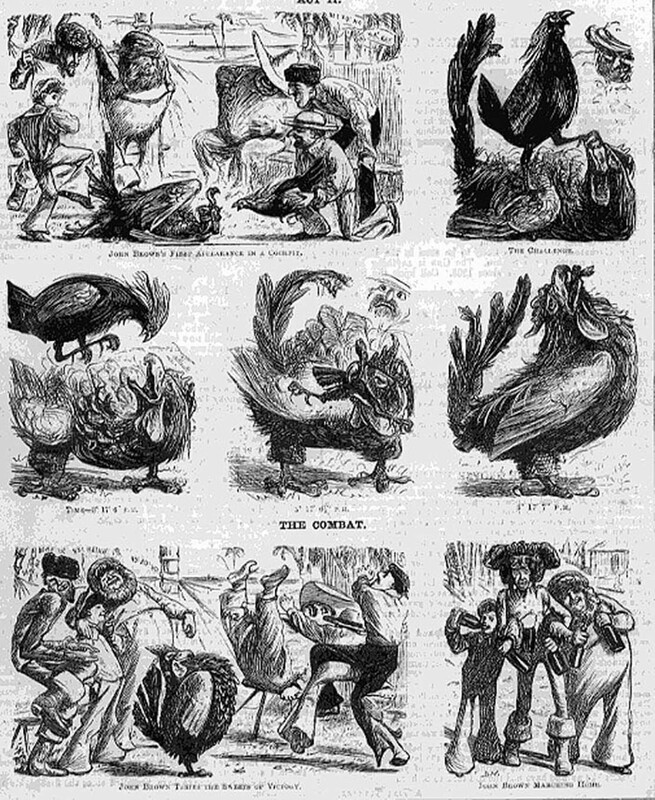 Punch March 17th 1866 p236 13 x 17cms. Braunighrindas discovers " A baby castle all a-flame With many a flower that hath no name. It had a little moat all round A Little drawbridge too she found." 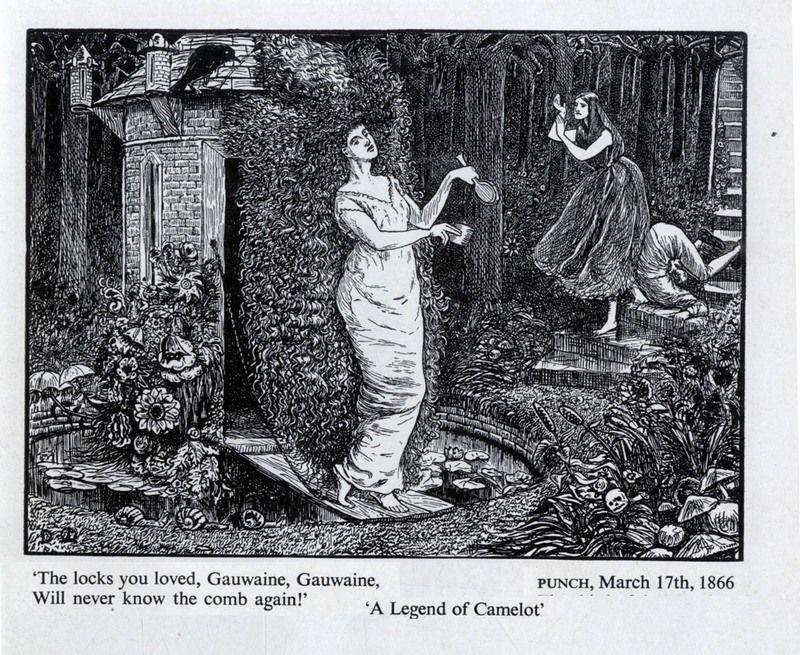 She meets Fidele-strynges Le Fay, the wife of Gawaine. They sing and weep in the reeds. 3. "A Legend of Camelot Part 5". 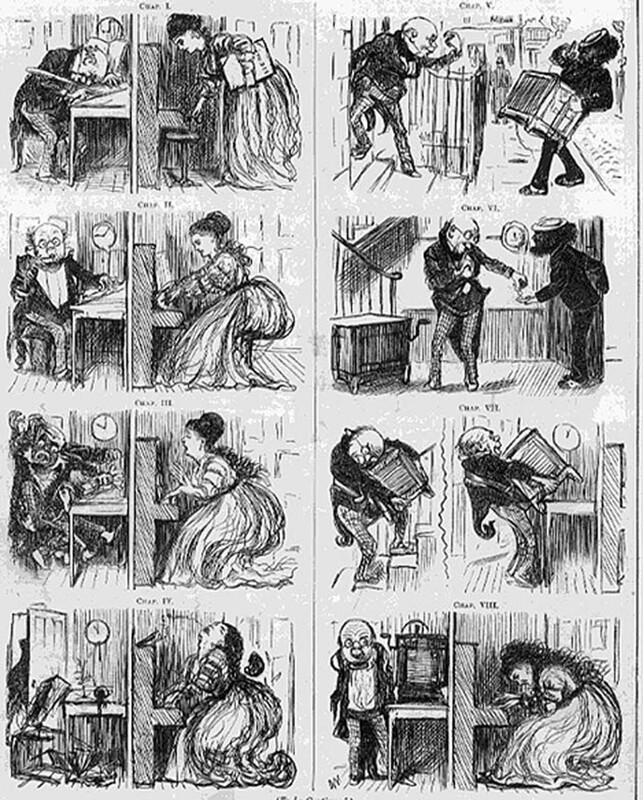 Punch March 31st 1866 p236 13 x 17cms. Time passes and "What time the knights and damsels fair, Of Arthur's court come trooping there (O miserie) They come in dresses of dark green, Two damsels take a knight between... In Camelot it doth not lie With us to ask, or answer, why ?" 4. "A Legend of Camelot Part 1". 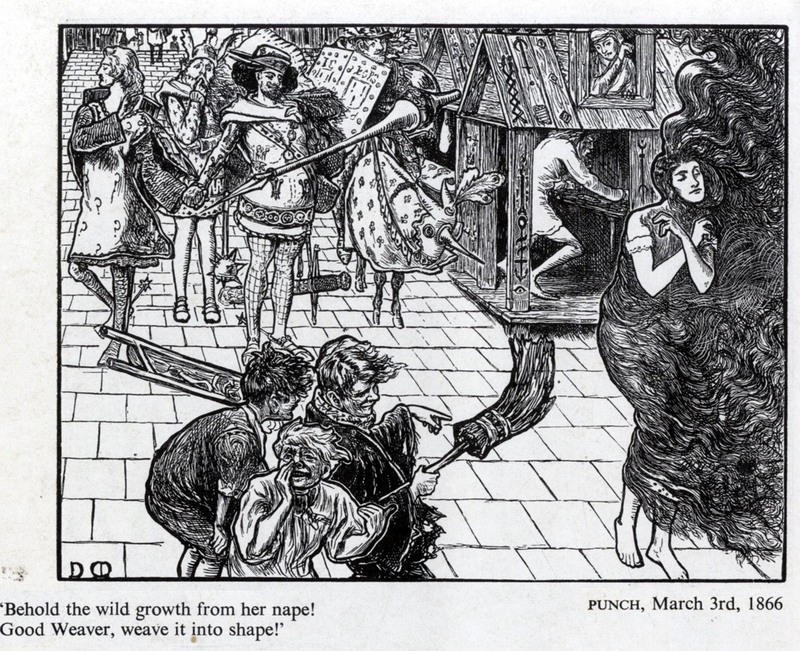 Punch March 10th 1866 p236 13 x 17cms; "Sir Galahad and Sir Launcelot Came hand in hand down Camelot..." The woman's hair is woven by a weaver into a garment for her..
5. "A Legend of Camelot Part 2". 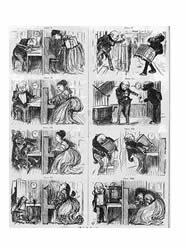 Punch March 10th 1866 p236 13 x 17cms. 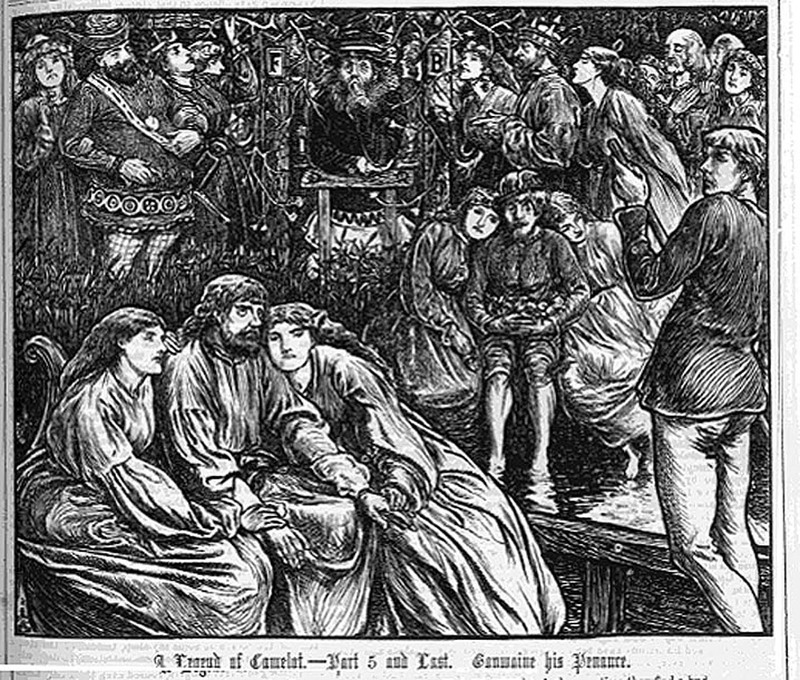 Braunighrindas carries off the body of a Jewish clothes dealer hit twice with axe by Sir Gawaine. "it was a way they had In Camelot, when folks went mad..."
6. 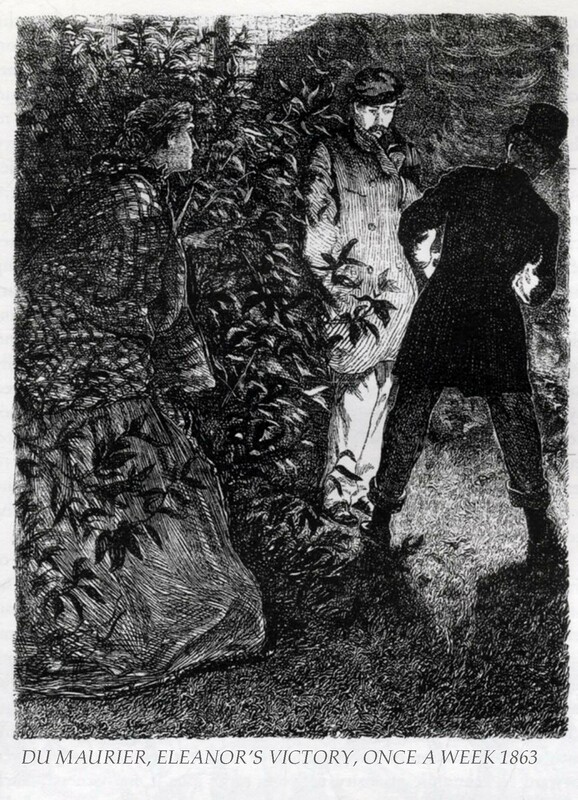 ANOTHER CELEBRATED BLAST... Punch June 5th 1880, p.254; A Love-Agony. Design by Maudle. 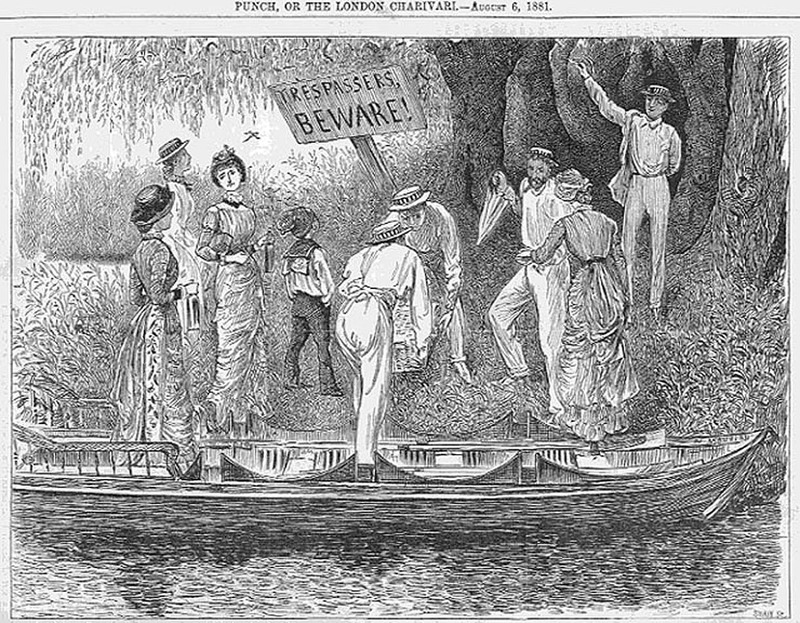 With Verses by Jelleby Postlethwaite, who is also said to have sat for the picture. " The verses by Du Maurier end with "the Colonel" declaring that the whole thing makes him sick. The Botticellian robes and studied androgynous figure show Du Maurier again providing his bluff (uneasy) bristling at the Aesthetic Movement. 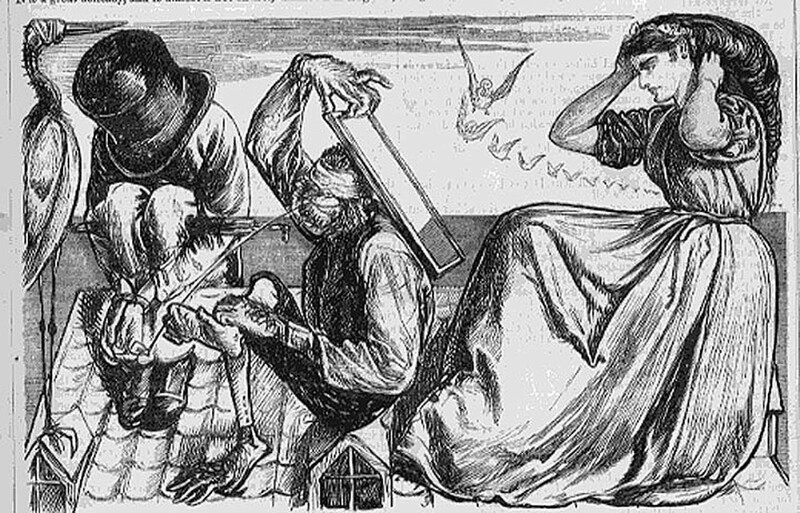 After 1875, it became easier for Dumaurier to attack Modern Art despite his own clear aesthetic sensitivities. 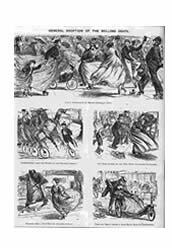 Punch February 15th 1865, p.70 12 x 17cms; "Ever since poor Jenkins met with that accident in the hansom cab last fortnight, his nocturnal slumbers have been agitated by a constantly recurring nightmare. 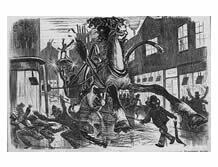 He dreams that a more than usualy appalling cab-horse bolts with him in Hanway Passage (Oxford Street); and cannot make out quite whether he is riding in the cab, or whether it is he who stands, powerless to move, right in front of the infuriated animal." 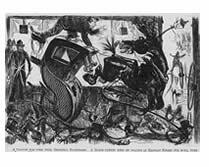 Magnificently drawn horse this ( a second cousin to Benjamin Robert Haydon's Curtius Leaping the Gulf ) , extending out towards the viewer with scarely cab lights and an ingenious twist in the foreground figures legs. 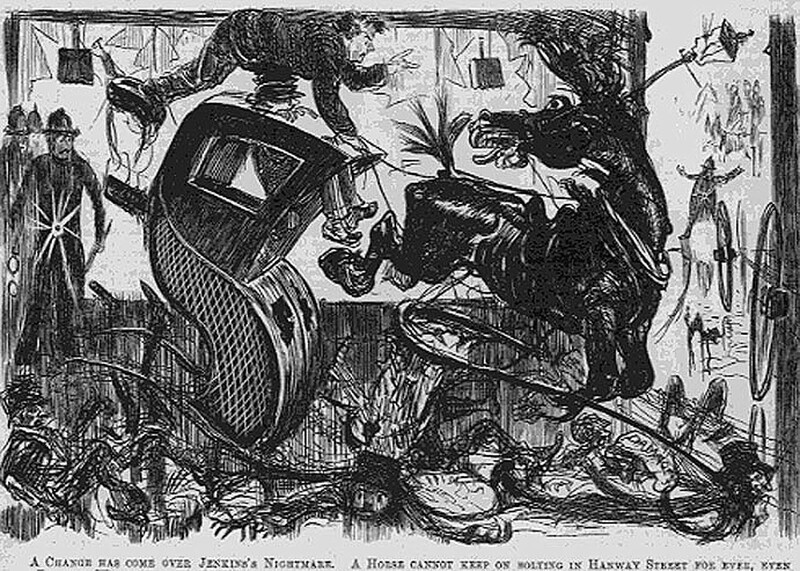 the Punch of a week later; "A Change has come over Jenkins' nightmare. 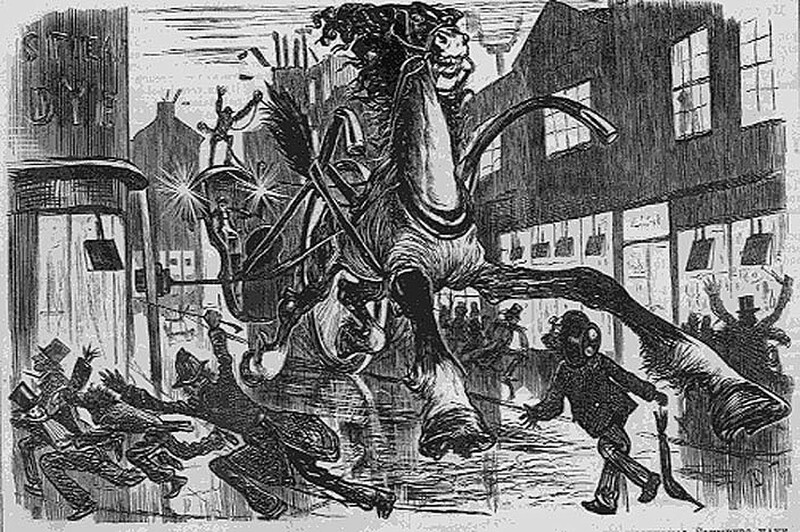 A Horse cannot keep on bolting in Hanway Street for ever, even in a Dream. We think that the crisis of said Nightmare is approaching fast. 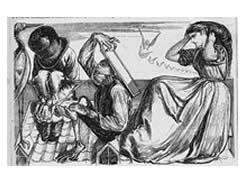 It must end in one way or the another; we hope it will not do so ere Jenkins' reason, which is already tottering, be completely dethroned." On the following page is a drab drawing of the return of reality. 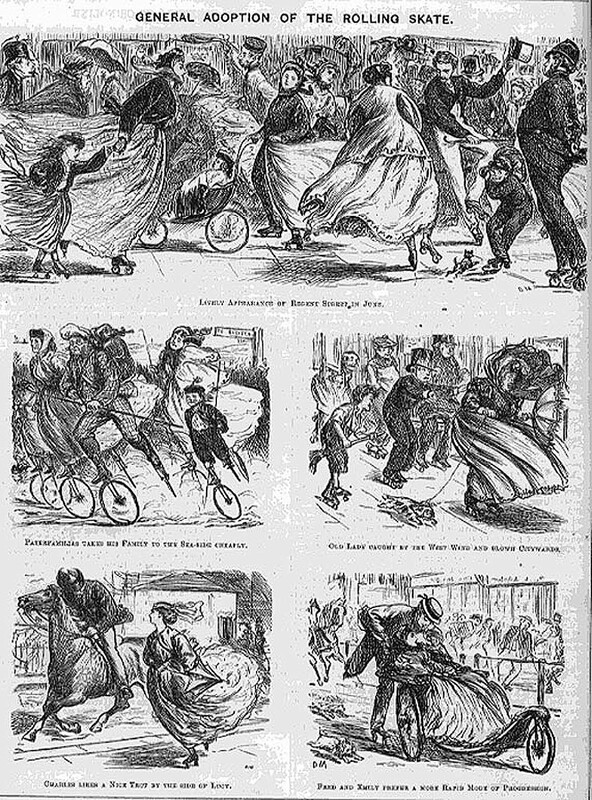 But little in nineteenth century British illustration exceeds the impact of Du Maurier's first Hansom Cab image. 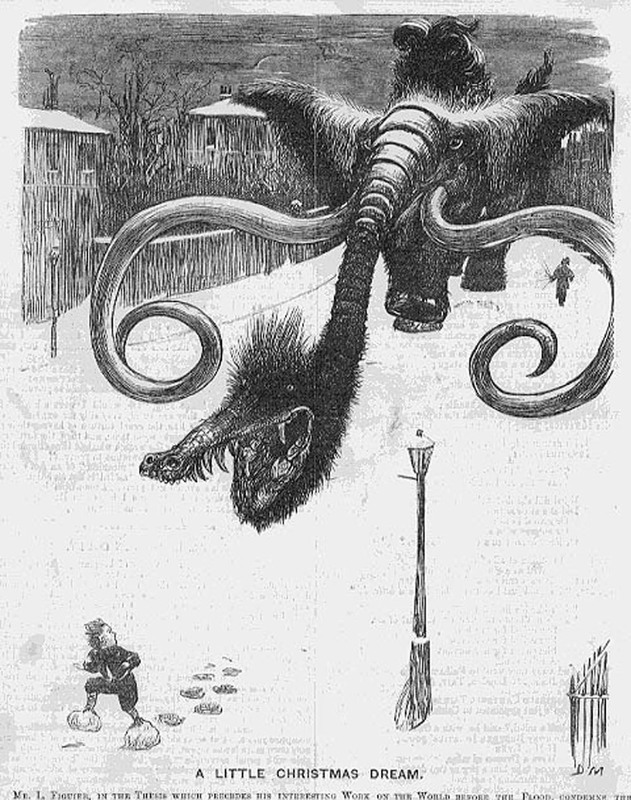 "The Little Christmas Dream"December 26th 1968, p.272 Still related distantly to the Tenniel Jabberwocky,this is a genuinely frightening vision of terror in the streets when snow sticks to your boots. 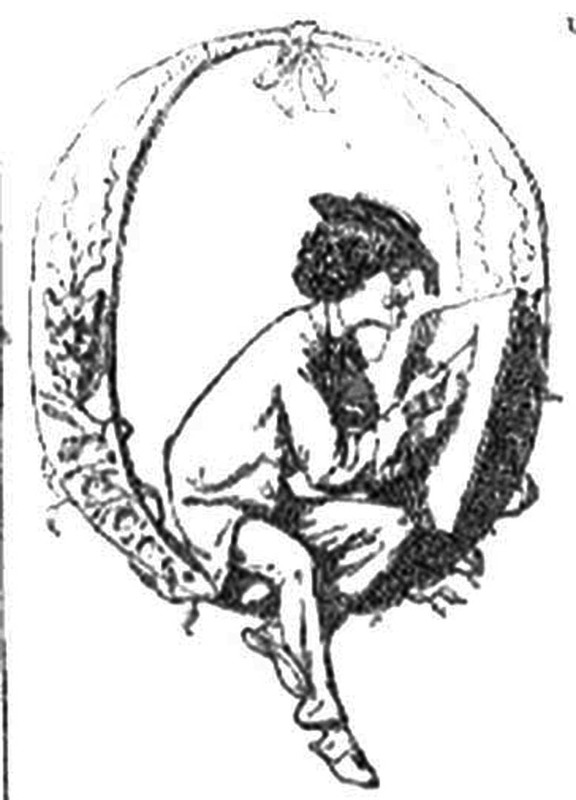 "Mr.L.Figuier, in the Thesis which precedes his interesting work on the world before the Flood condemns the practice of awakening the youthful mind to admiration by means of fables and Fairy Tales, and recommends in lieu thereof, the study of the Natural History of the World in which we live" Here is the result on the youthful mind.
" 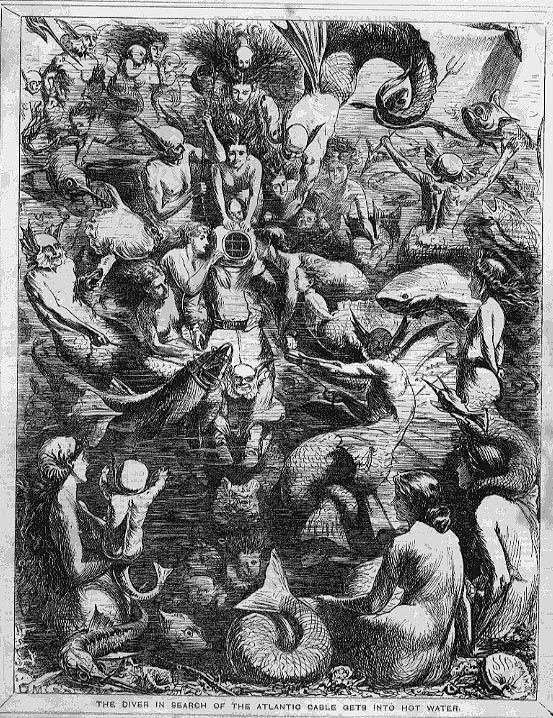 The Diver in Search of the Atlantic Cable gets into Hot Water", Punch Almanack 1866; full page 18 x 23 cms. 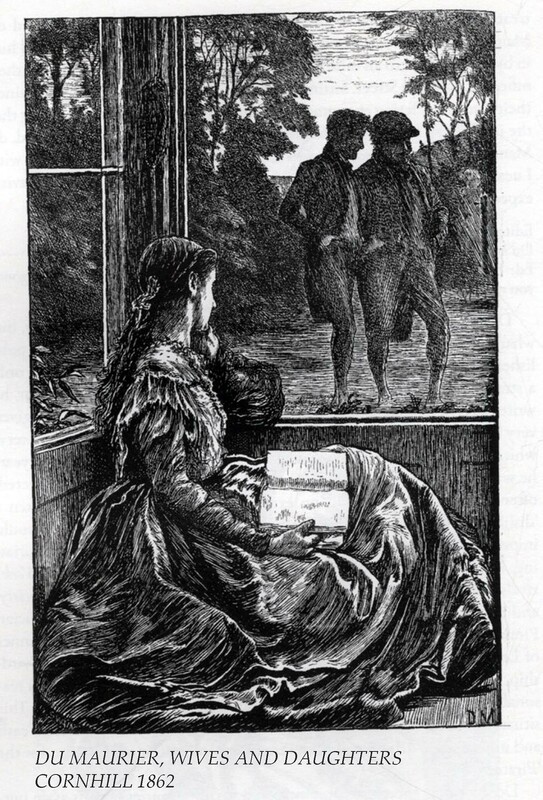 and one of Du Maurier's most unfettered fantasies - here a startling image of sexual frustration. 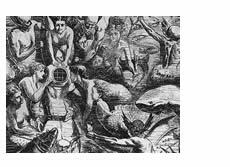 The diver and the adjacent woman with flowery head were to reappear in the 1930's for the London International Surrealist Exhibition. 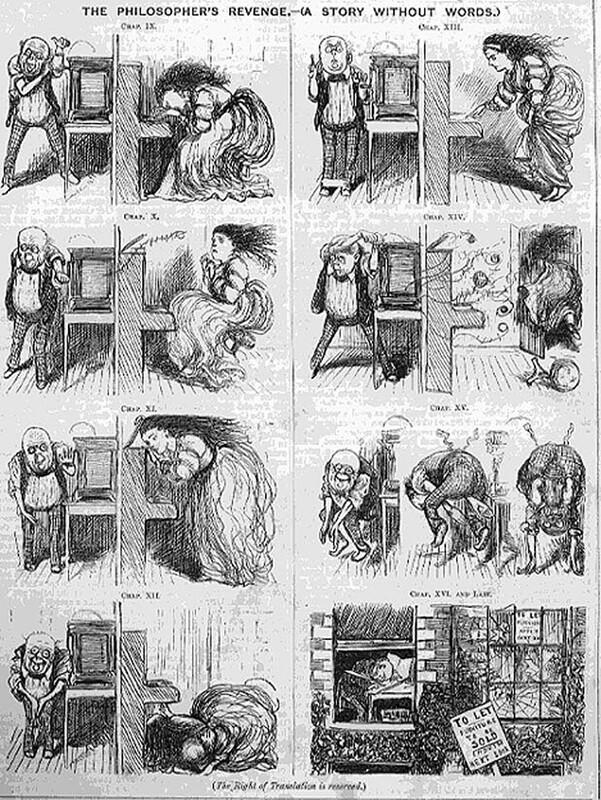 Punch July 9th 1870 p.14 ; " The Pleasures of Imagination, Frantic Design, Executed in a Dream during the recent oppressive heat." 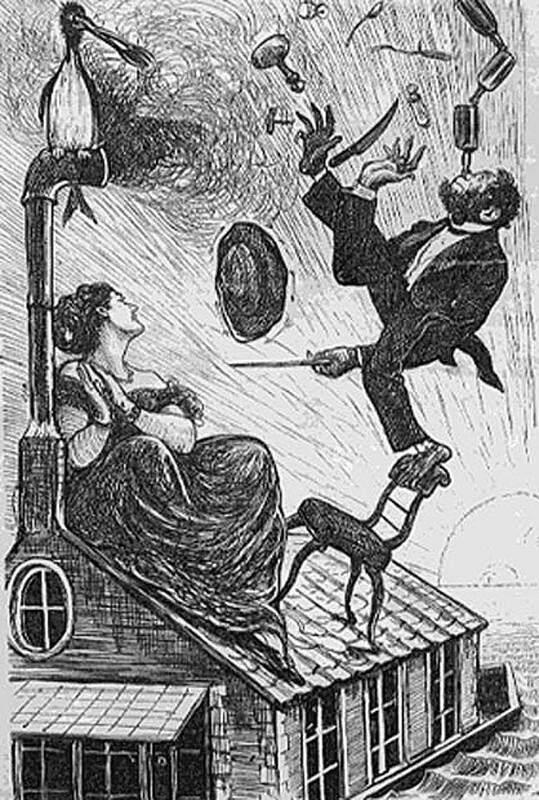 Rarely did Du Maurier draw Mr.Punch, let alone connected to hookah and fanned by a female companion.